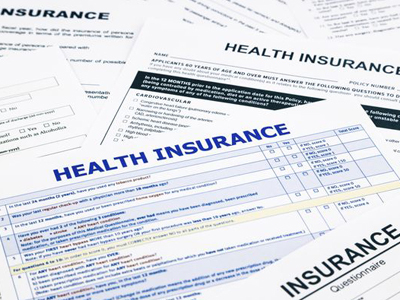 We accept all major insurances as well as Medicare and Medicaid! Too busy to pick-up your medication? Ask one of our friendly pharmacists about your options! 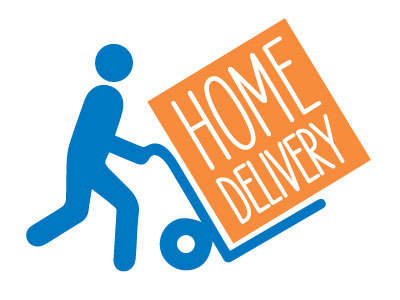 Medications may be delivered or mailed right to your doorstep. We also provide customized packaging for a variety of healthcare facilities such as assisted living, nursing homes, personal care homes, hospice, hospitals and home care/health agencies. 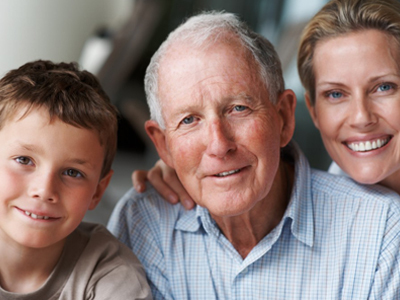 Our goal is to provide ease of service for the residents in a timely manner without compromising our patient care. At Prestige Pharmacy, our first priority is your health and convenience. Our licensed pharmacists work diligintly to make sure you are getting all the right medications and to make sure that you are properly cared for.